How many of you knew that Rangana Herath made his Test debut before former great Kumar Sangakkara? Herath debuted aged just 21 when the Steve Waugh’s Australians toured the island in 1999 in Galle. In a rain affected game, the Australians batted just once and Herath picked up four wickets for 97. Despite a promising start, opportunities were few and rare for Herath due to the presence of champion spinner Muttiah Muralitharan. 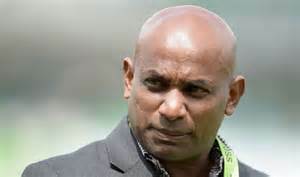 Sri Lanka also had in their line-up all-rounder Sanath Jayasuriya, who bowled left-arm spin as well and an overdose of spin wasn’t required. Stand by for the resumption of the second-longest running feud in world cricket. When England take on Sri Lanka in the first Test of the summer at Headingley on Thursday, they will do so led by the former coaching partnership of their opponents, Trevor Bayliss and Paul Farbrace. Recently, they enlisted the help of one of the island nation’s greatest batsmen, Mahela Jayawardene, as a World T20 coaching consultant. Another, Kumar Sangakkara, has always been a popular and respected figure here and he is currently spreading the benefit of his vast experience over the Surrey dressing room and, for nearly two decades, as much as Muttiah Muralitharan terrorised England batsmen with the ball, so he also beguiled them with his vast smile. Yet, as events on their last visit here in 2014 remind us, often when these two teams stand toe to toe, tension seems to be bubbling just under the surface and an eruption is often just a word, look or action away. 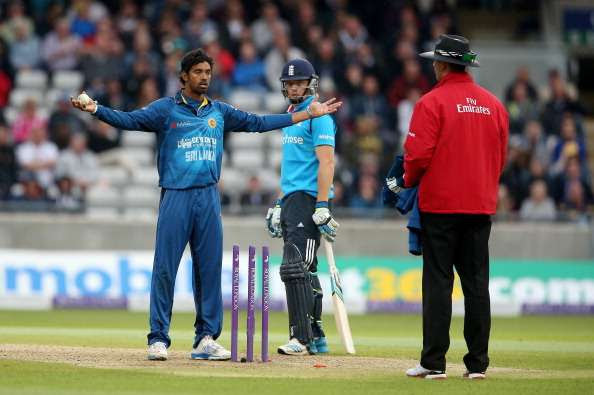 Some suggest that one of the underlying causes of all the aggro here two summers ago was Sri Lanka’s irritation at losing Farbrace to England just days before the start of the tour two summers ago. Read the rest of this entry ? Reasoning: Headingley in early summer is a bowler’s pitch and therefore four seam bowlers would be adequate. Given a lengthy tail, it seemed wise to shore up the batting. I have serious doubts about Tirimanne. Again,, though temperamentally a fighter, Siriwardena’s technique seems highly fallible for English conditions so his selection in my XI was with a question mark. 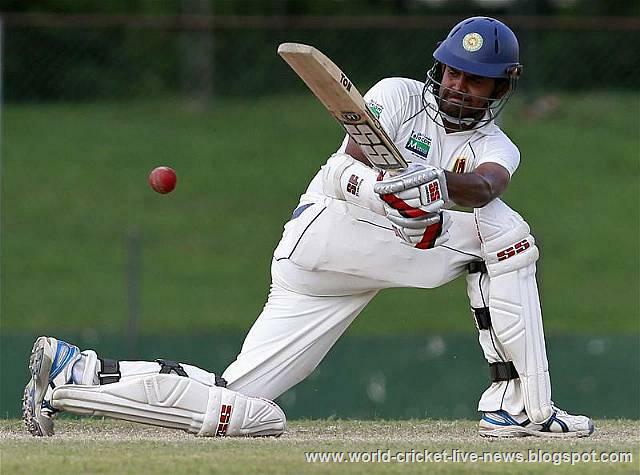 Dickwella showed enterprise and fight in the early matches and though also likely to fall quickly at the start of his innings, his attacking spirit suggested selection ahead of both Tirimanne and Siriwardena. Tirimanne may be experienced and gritty, but his stickiness comes at a price: he scores at snail’s pace and encourages the fielding XI,while increasing pressure on the other batsmen. I hope Tirimanne proves me wrong. In the heady first half of 2014, Sri Lanka floated into England in the afterglow of Asia Cup and World T20 triumphs, won the limited-overs leg, then made James Anderson weep at the end of the Tests. In the doleful first half of 2014, nursing gashes from the tri-format flagellation in Australia, England sought to launch a “new era”. This promptly splintered and ran aground on Angelo Mathews‘ rock-of-Gibraltar forward defence.Still, even in England’s bleakest hours, they had their defenders. Not so long after they had lost to Netherlands in the World T20, a noisy ex-player was happy to announce that Sri Lanka’s bowling was merely a “glorified county attack”. This year, it was a former Sri Lankan cricketer who made the wild predictions. The team he selects has the “best attack in the world” Sanath Jayasuriya, said. In two years, even the delusion, it would seem, has switched feet. England will aim to narrow the gap with third-ranked Pakistan while Sri Lanka will target moving ahead of sixth-ranked South Africa in the ICC Test Team Rankings when the three-Test series begins at Headingley tomorrow. England currently sits in fourth position on 105 points (six behind Pakistan), while Sri Lanka is on 88 points in seventh spot (four behind South Africa). If England wins all the three Tests, then it will rise to 109 points (two behind Pakistan) while a 2-0 win will put it on 108 points (three behind Pakistan). In contrast, Sri Lanka can move to as high as 98 points, but to make this to happen, it will have to win all three Tests. In this scenario, there will be a three-way tie between New Zealand, England and Sri Lanka, but when the rankings are calculated beyond the decimal point, then New Zealand will be ranked fourth, England fifth and Sri Lanka sixth. 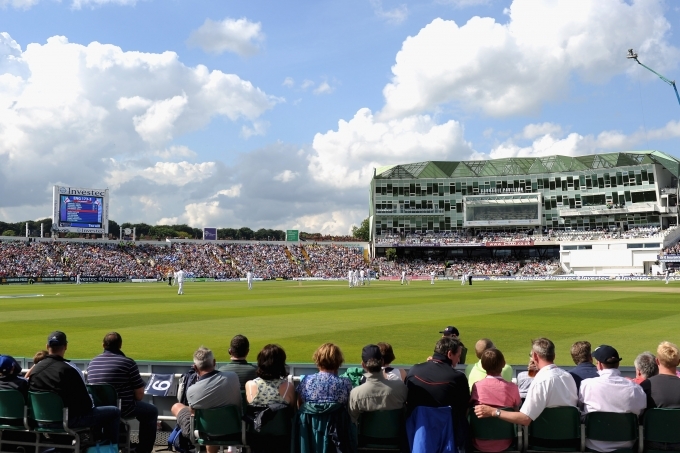 Headingley–pic from yorkshireccc.com Read the rest of this entry ? A phone call to my room in Barbados: “Edward Smith, you need to see the East coast! Meet me in the lobby at 2pm.” It was a famous voice, warm and avuncular but unprepared for excuses, as though time was short. 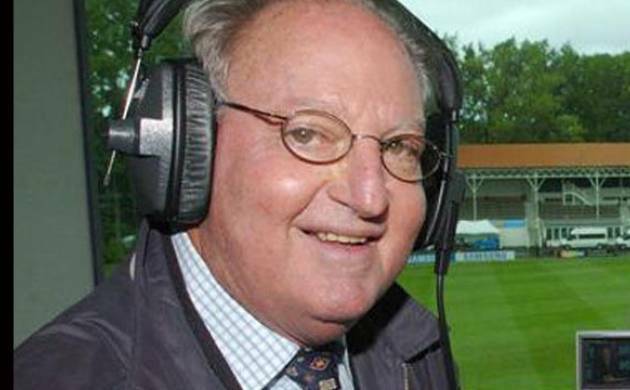 It was Tony Cozier, and I arrived in the lobby knowing I’d never see him properly again. This was last May. We were commentating together for BBC Test Match Special on the series between England and West Indies. With Graeme Swann in the passenger seat, and the TMS scorer Andrew Samson and I in the back, Tony began the drive towards, I assumed, a great vantage point to survey the glory of Barbados. After three or four minutes, much earlier than I’d expected, Tony pulled up by the side of the road. “Which way’s the view, Tony?” I wondered. “Why – it’s right there,” he said with a huge grin, pointing at an unprepossessing rum shack. That tone of benevolent mischief never left him all day, and of course, it proved infectious. The countless millions who listened to Tony’s commentaries – which began in 1965 – will know the feeling.Gregarious, forgiving, epicurean, anti-puritanical: Tony’s listeners knew him well. That authenticity is a common trait among great commentators: they might not talk about themselves, but they can’t help being themselves. 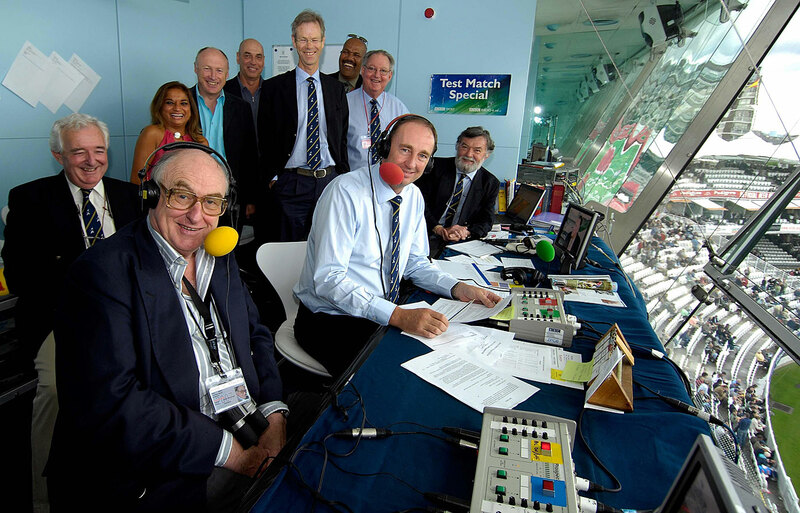 What a lovely bunch of cricketing commentators? You are currently browsing the Critiquing Cricket blog archives for May, 2016.